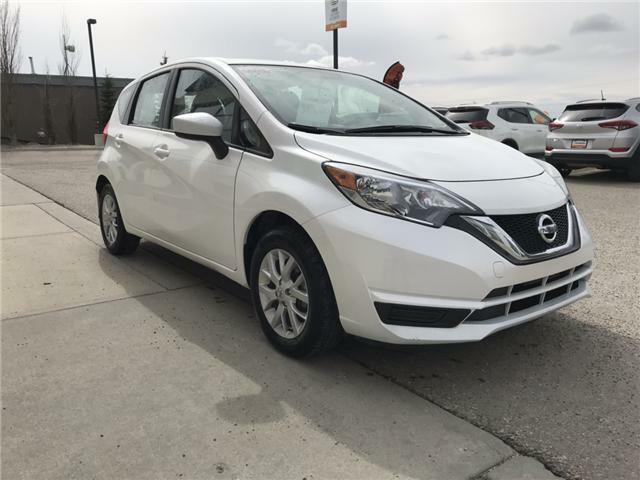 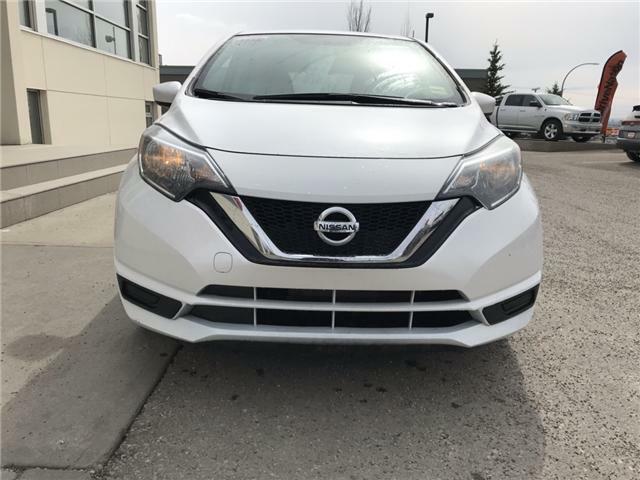 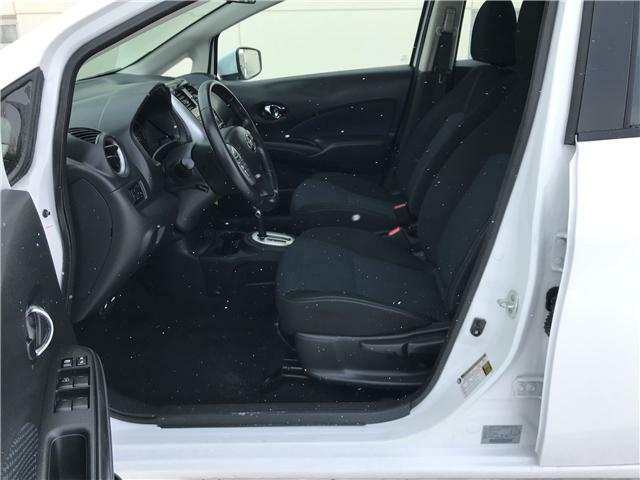 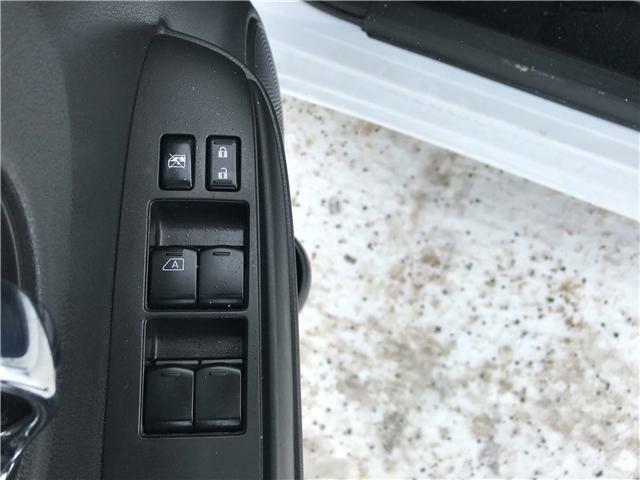 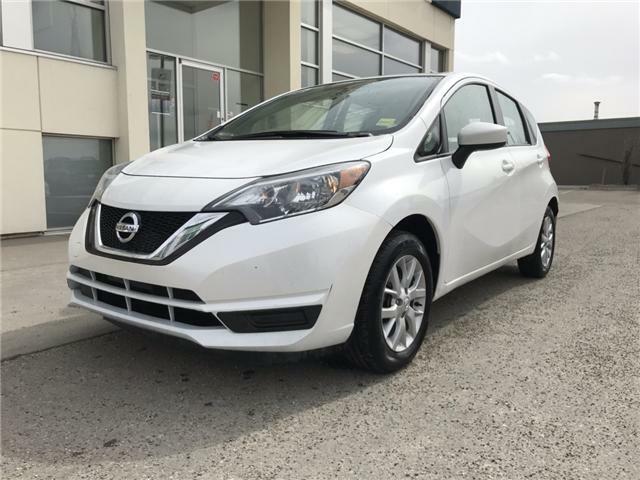 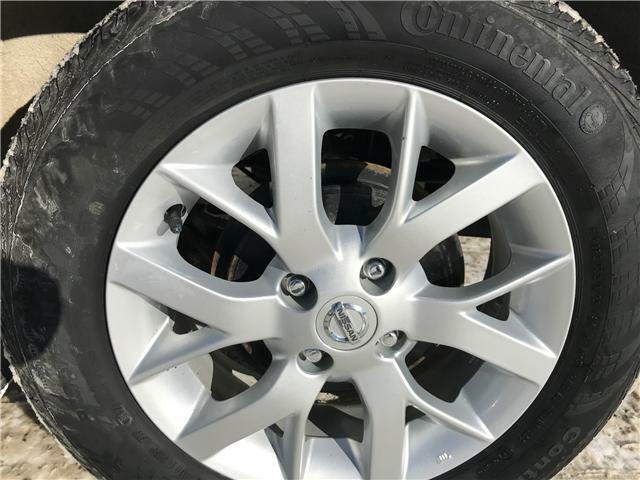 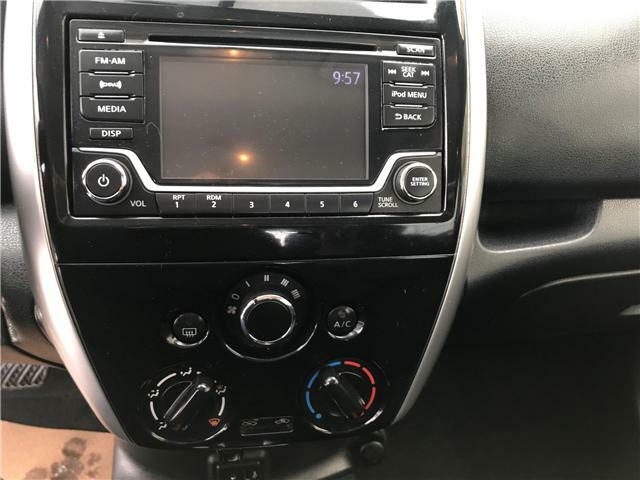 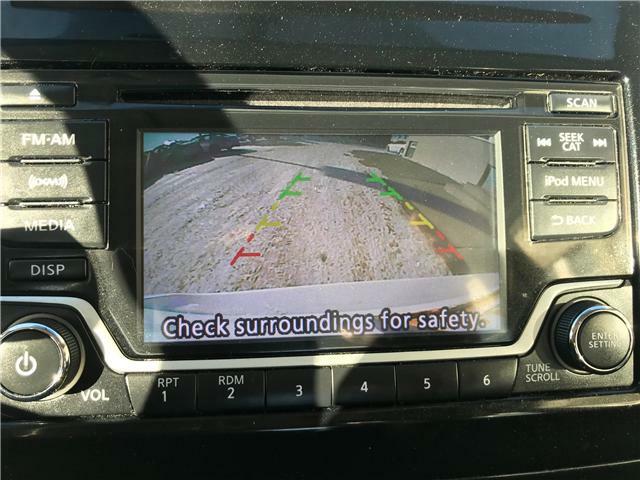 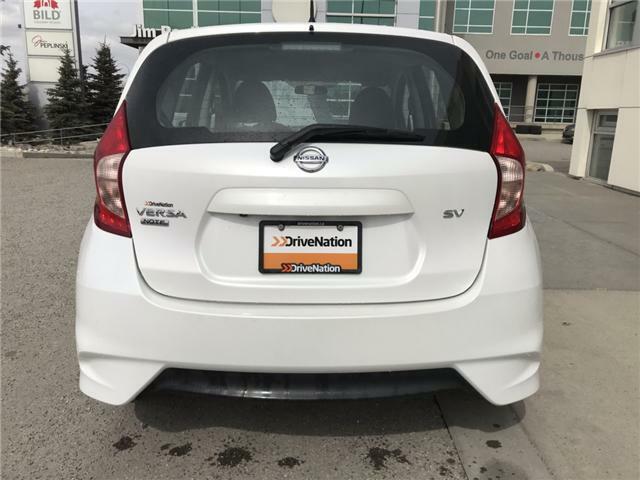 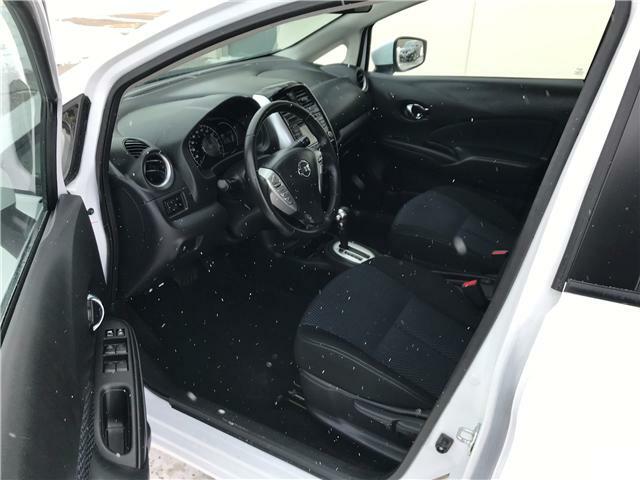 This is a quiet 2017 Nissan versa Note for sale in calgary has a snow white paint job.The interior looks clean and spotless with a low milleage of 64,030km, comes with features that make you feel relaxed and secured. 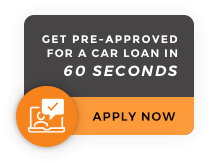 AMVIC Certified. 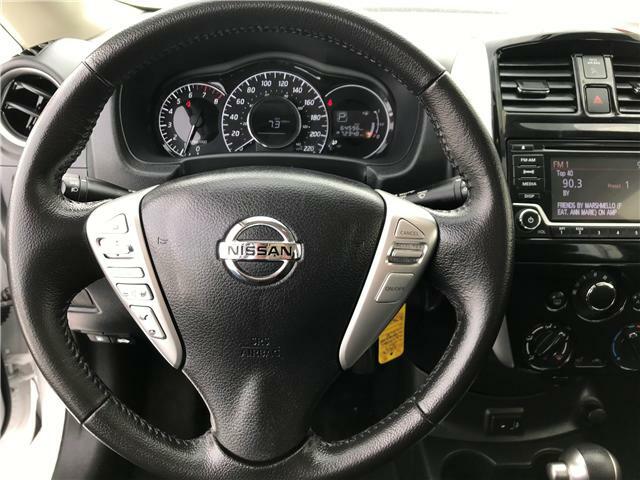 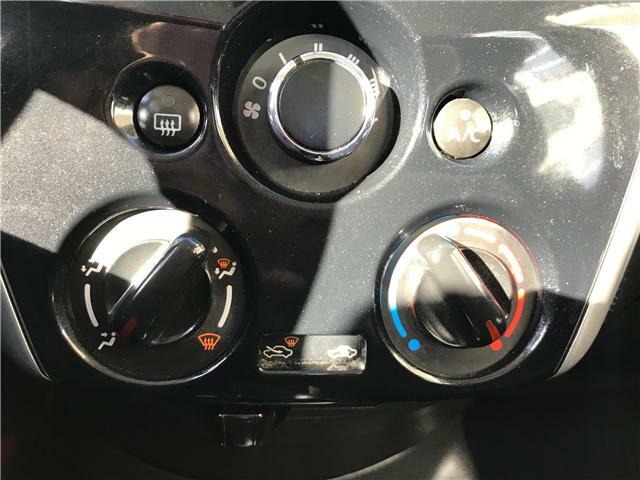 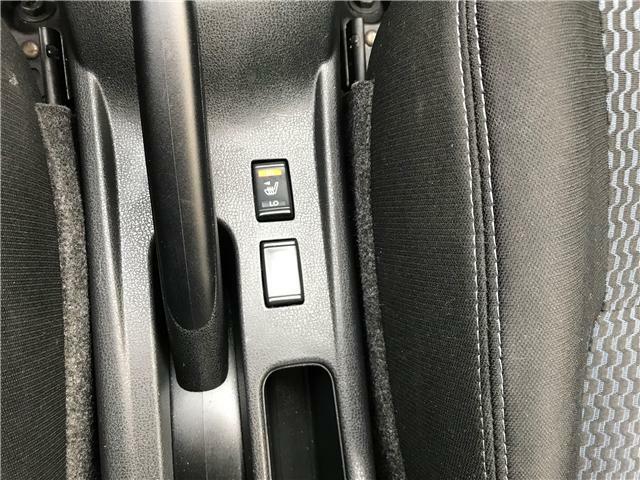 six way adjustable seats, voice central command that you can speak to while driving, It also comes with a bluetooth to receive and make phone calls and also play music from phone. 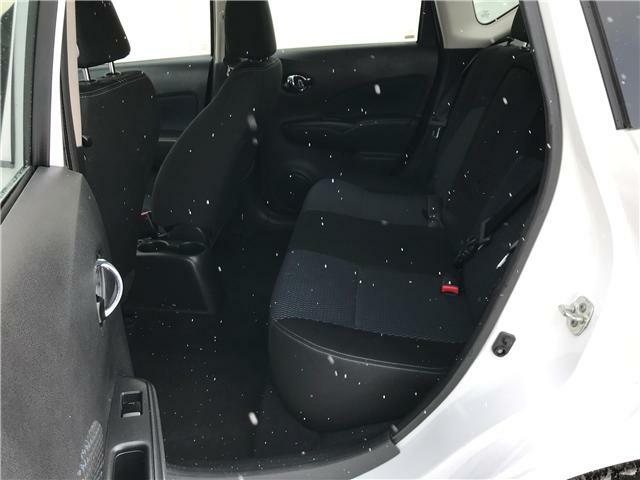 The space flexibility gives you enough room to stretch your legs. 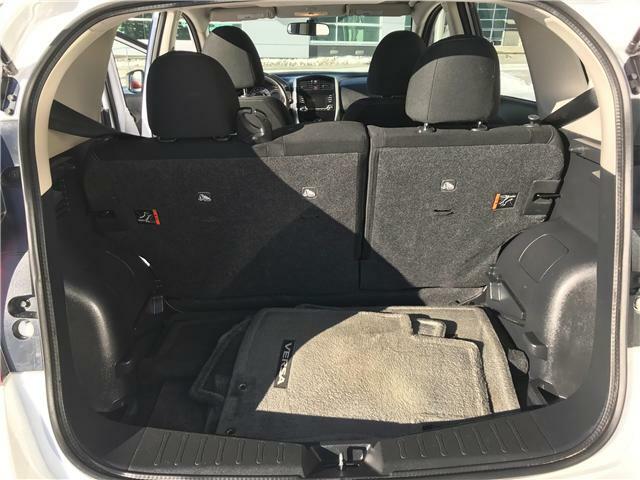 Hatch Back gives you ample storage space. 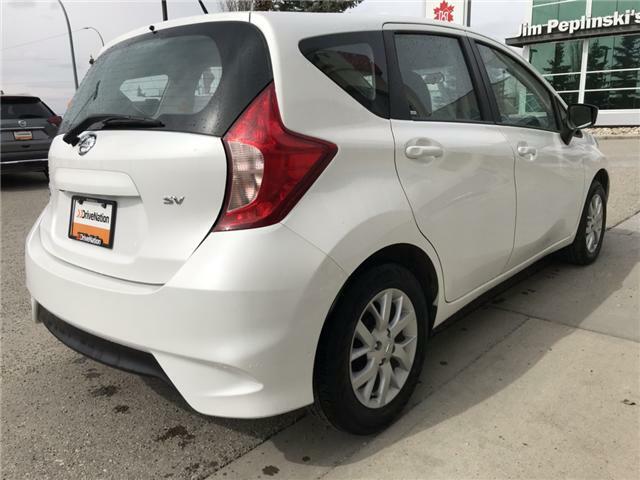 The body has cute appeareance with a hatchback, Sporty looking and small enough to fit into any tight parking space. 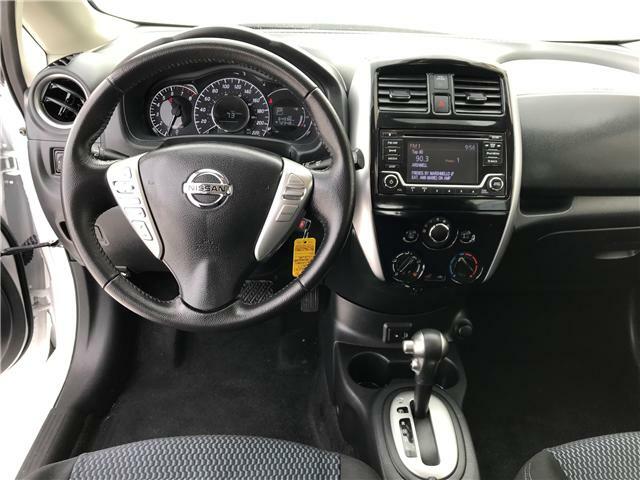 Front-wheel drive with a 1.6L 4 Cyl engine, runs smooth on gas, fuel efficency is awesome. 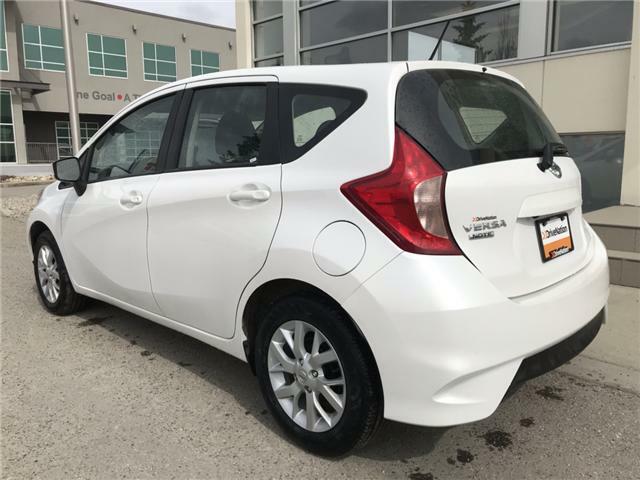 It drives like a big car, engine sound is very Quiet. 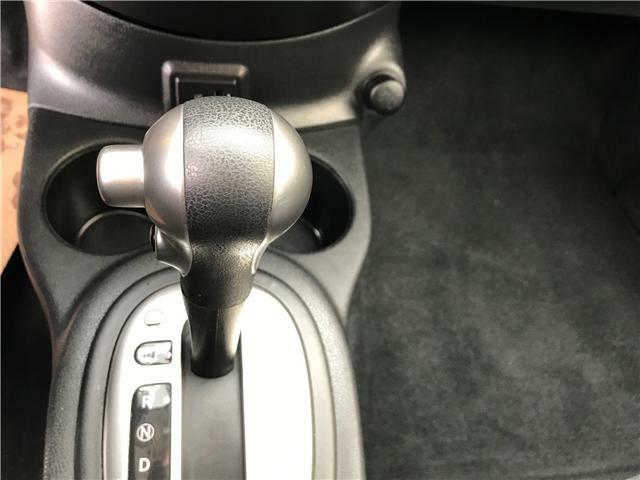 CVT transmission makes for an ultra smooth ride.